THIS NEW MIX SERIES EXPLORES ALL THE CHEEEESEY GOODNESS FROM TRACKS IN THE 90's TO THE EARLY 2000's. 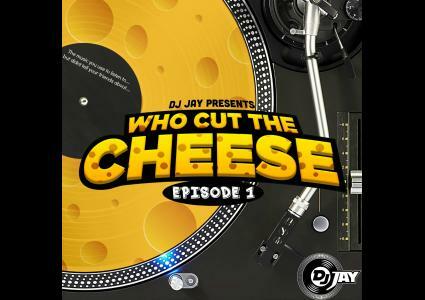 THE SONGS YOU USE TO LISTEN TO AND LOVE TO SING ALONG TO....BUT ARE PROBABLY TOO EMBARRASSED TO TELL YOUR FRIENDS ABOUT.... DON'T WORRY YOUR SECRET IS SAFE WITH DJ JAY...LISTEN & ENJOY!! !